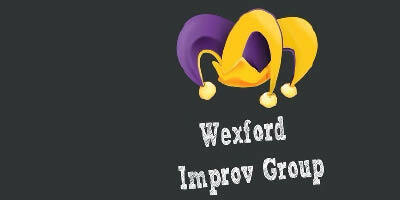 Wexford’s homegrown comedy troupe IS BACK for a night of laugh out loud comedy with off-the-cuff wit, impromptu interpretation and comedy sketches. The show may contain kayaking, snorkelling, hedge trimming, angle grinding, exotic locations, police officers, teachers, cooking, movie stars, terrible accents, dream sequences, loud parties, various vegetables and bearded men. Think ‘Whose Line is it Anyway?’ meets ‘Saturday Night Live’. This is not your ordinary entertainment. "Very fab, very fab indeed."